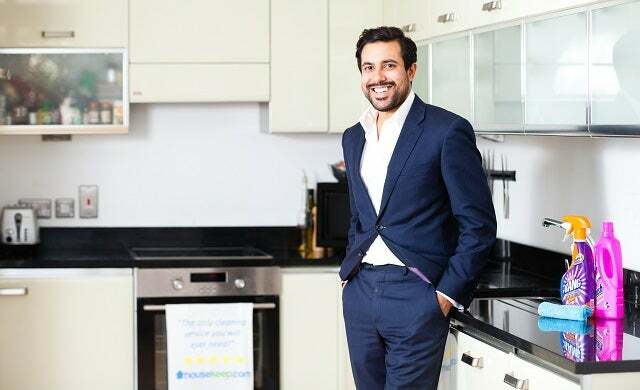 This is the third appearance in the Startups 100 for the online cleaning service, which set out to disrupt the estimated $4bn home cleaning market by enabling time-poor Londoners to book professional, insured home cleaners at an affordable rate. Former angel investor Avin Rabheru founded the business with £10,000 of his own money after he identified the commonalities between his most successful investments: a big market, a fragmented existing supplier base and one in which technology can disrupt the industry. Not afraid to get his hands dirty, the entrepreneur spent two months cleaning with cleaners to better understand the market and how to improve it. And it’s certainly paid off: Housekeep has grown its ‘clean volumes’ 12-fold and is on track to secure 10,000 subscription customers by the end of 2016. The service has also branched out into other services such as ironing, laundry, oven cleaning, fridge cleaning and window cleaning.